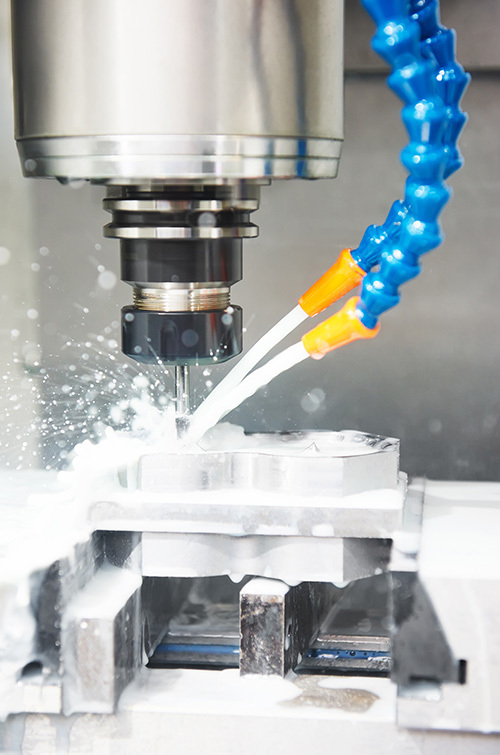 The most important requirements to be met by coolants in metal cutting are reduction of tool wear, a high-quality surface finish and economy of use. 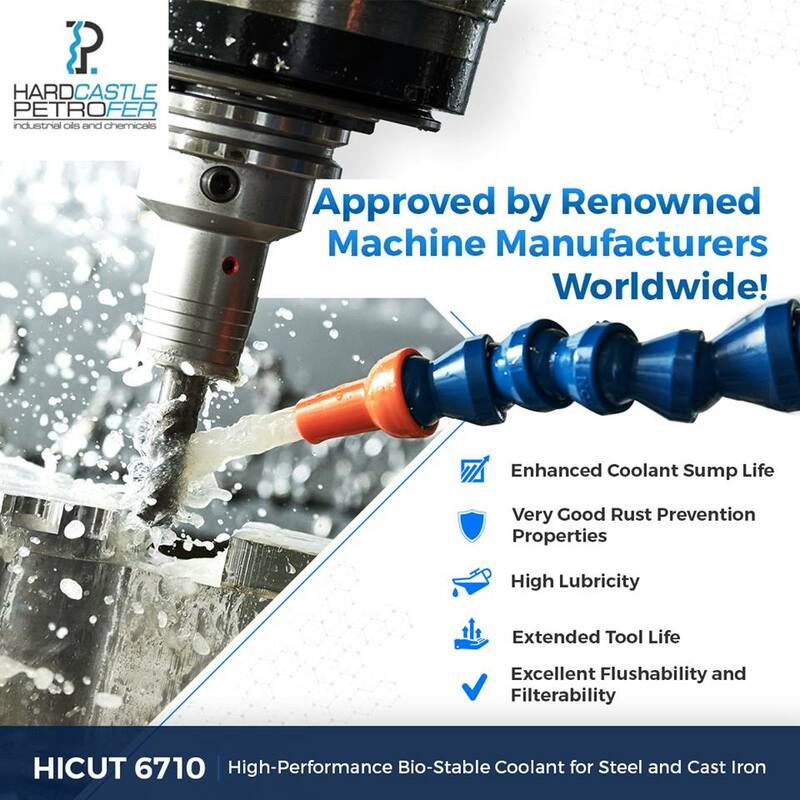 Hardcastle Petrofer’s range of water-dilutable coolants and neat cutting oils exceed these highly specialised expectations of the industry. 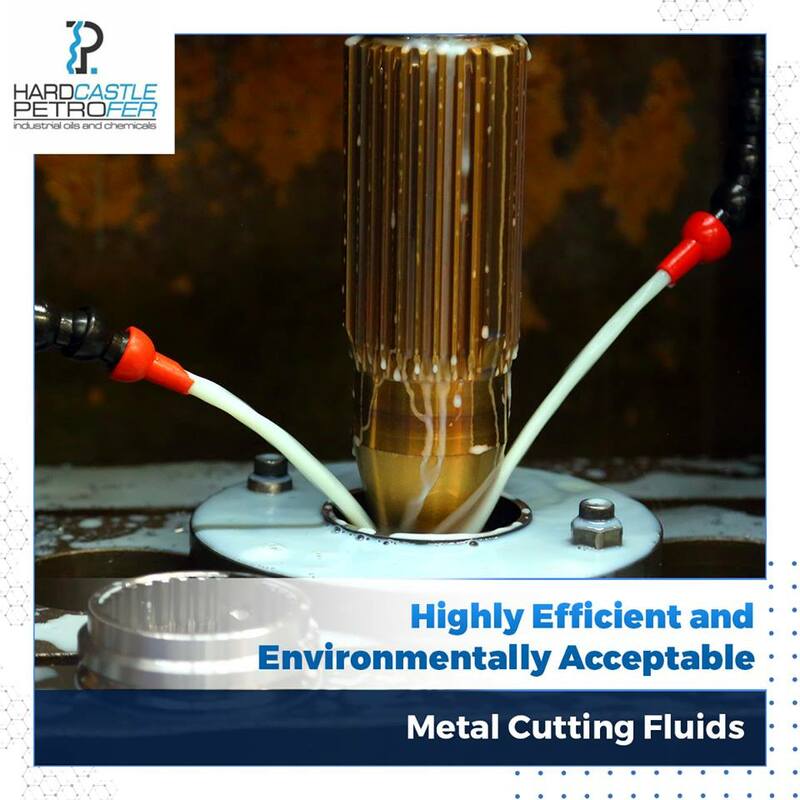 Hardcastle Petrofer’s product range of metal cutting fluids offers customers with a complete portfolio for the whole range of metal cutting processes. Fortified with various additives such as coupling agents, stabilising agents and corrosion inhibitors. The products can be used for all type of general machining of ferrous and non-ferrous metals where high degree of oiliness is required for excellent residual lubrication. Formulated with excellent lubricating properties and enhanced corrosion protection, specially designed to provide long sump life. The products are suitable for rough and fine machining of aluminium, steel and cast iron material as well as precision grinding operations. 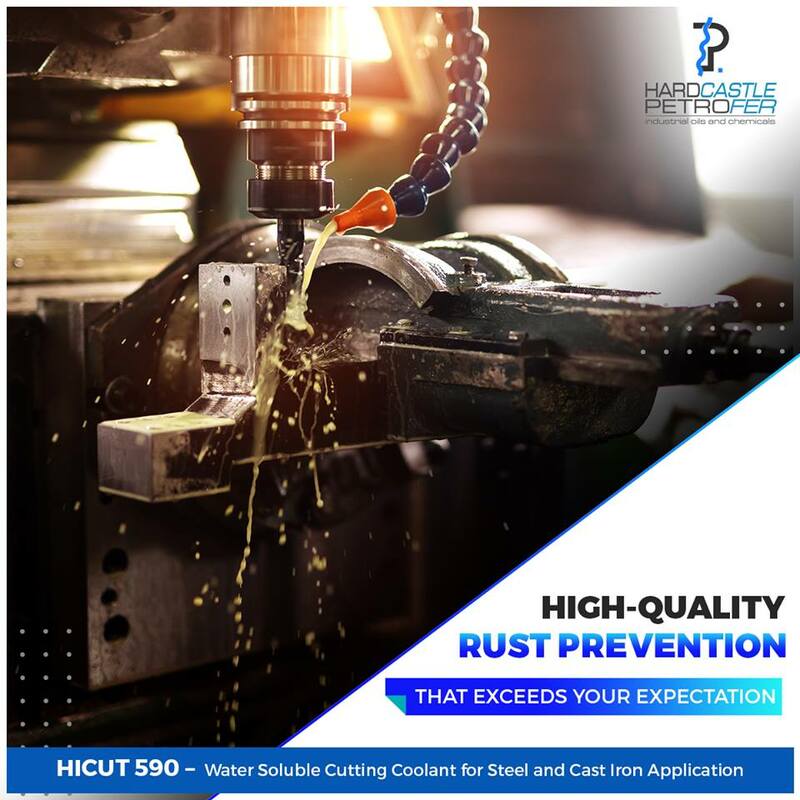 Oil-free water soluble grinding concentrate containing additives with excellent wetting capability and tramp oil rejection properties ensuring high grinding performance for steel, cast iron and non-ferrous materials. 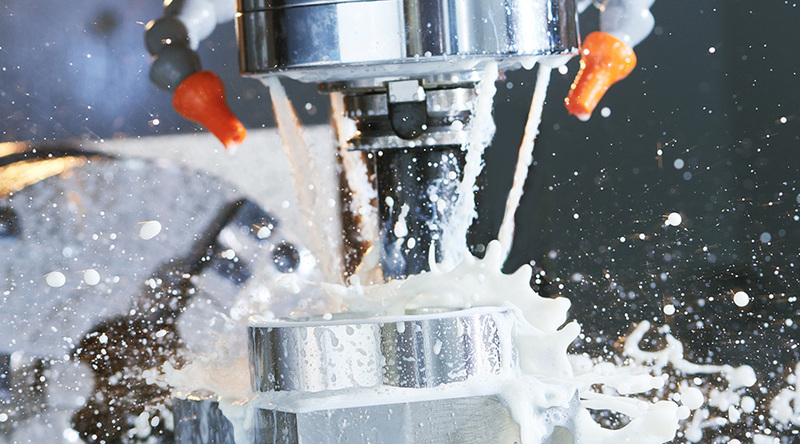 The range covers products for specialised requirements such as grinding of HSS, Carbide Tools and Glass Grinding. 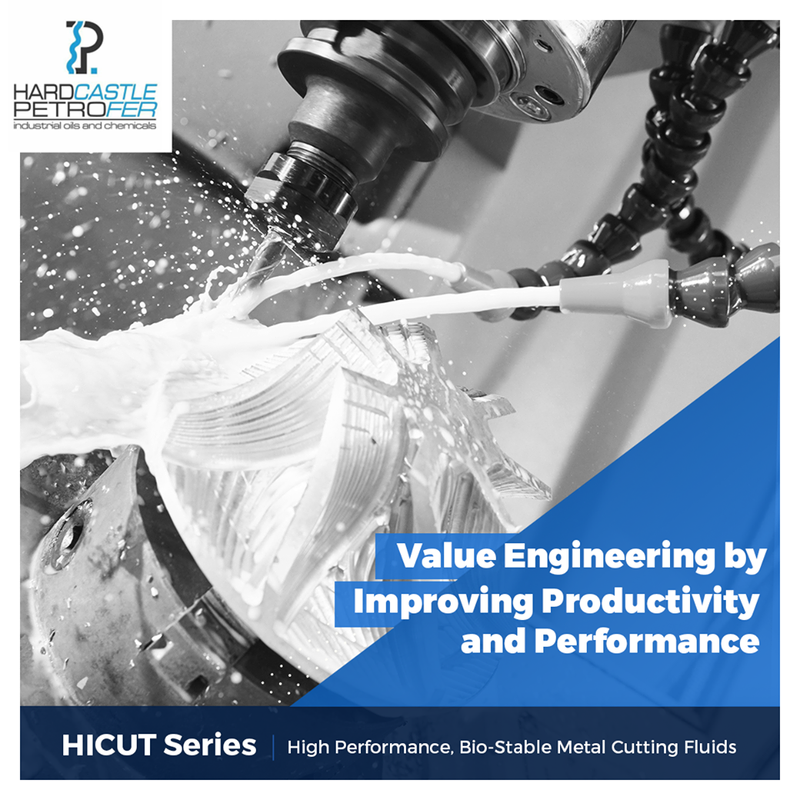 Formulated with selected base oils which are nearly free of aromatic hydro-carbons with combination of EP and Polar Additives, ensuring excellent surface finish, enhanced tool life and optimum rinsing and cooling properties. These range of Neat Cutting Oils are specially developed grinding oils for hard metal operations. Chlorine free, high performance deep hole boring and multi-purpose cutting oils suitable for machining of all kinds of steel. These range of Neat Cutting Oils are specially developed products for ferrous and non-ferrous materials. These Neat Cutting Oils are specially developed for heavy-duty machining operations on all kinds of steels. These low-viscosity oils offer very good heat transfer as well as chip flow. 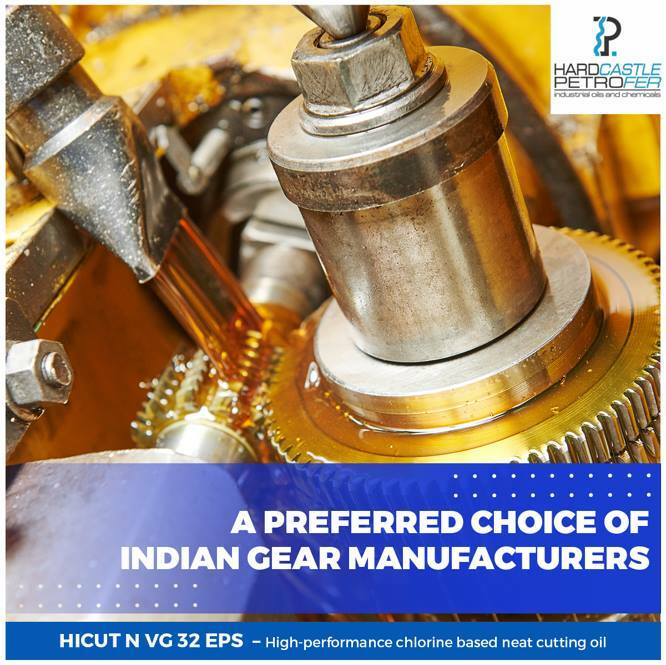 These Neat Cutting Oils are designed to provide excellent heat removal, fast stock removal, long stone life and superior finish for honing and grinding operations of cast iron and hard steel. 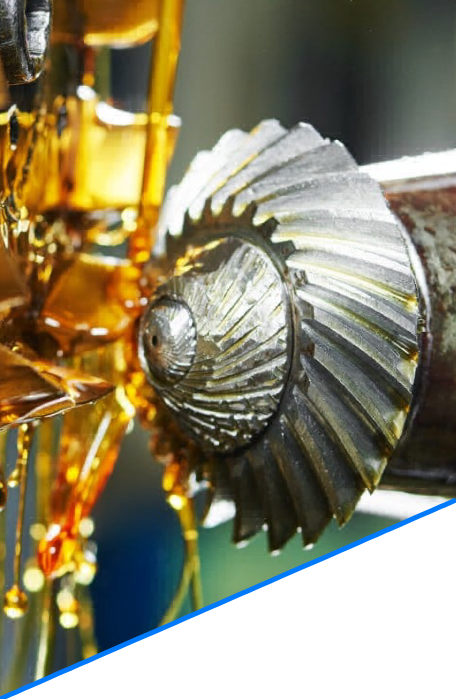 These Neat Cutting Oils are formulated with low volatility base oils, natural fatty esters and EP additives for rigorous hobbing, shaping and shaving of gears. 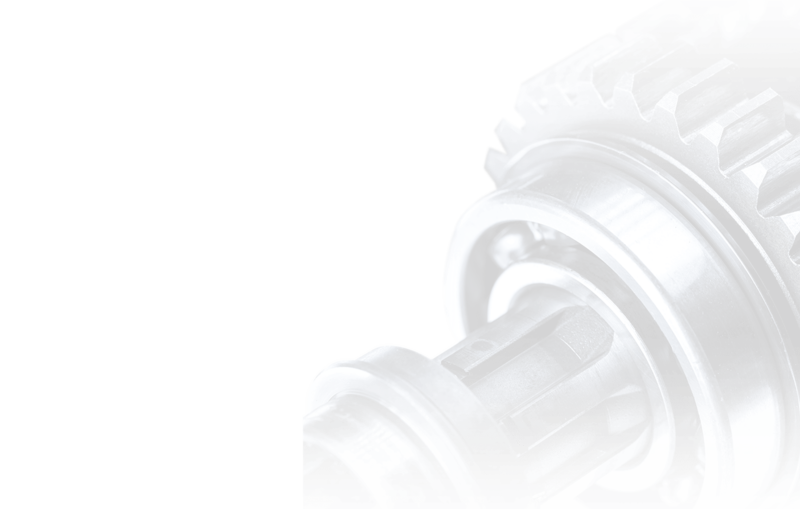 These Neat Cutting Oils are specially developed for lapping operations of hypoid gears on Gleason, Klingelnberg and Oerlikon machines. 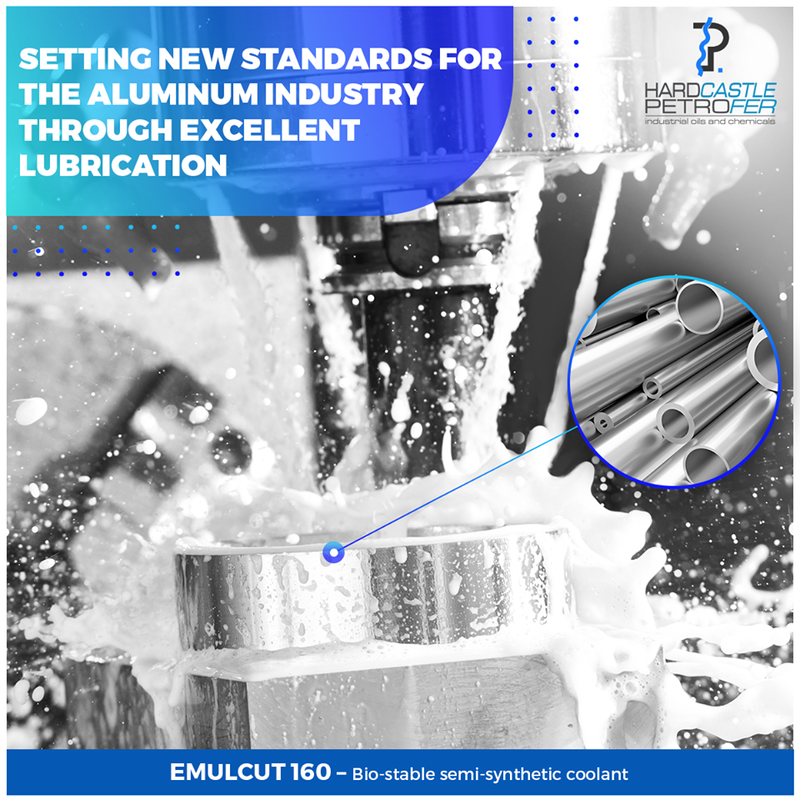 These Neat Cutting Oils are formulated with selective EP additives, the products are recommended for cold forming applications such as heading, nut forging etc. as well as gear cutting and hobbing operations. 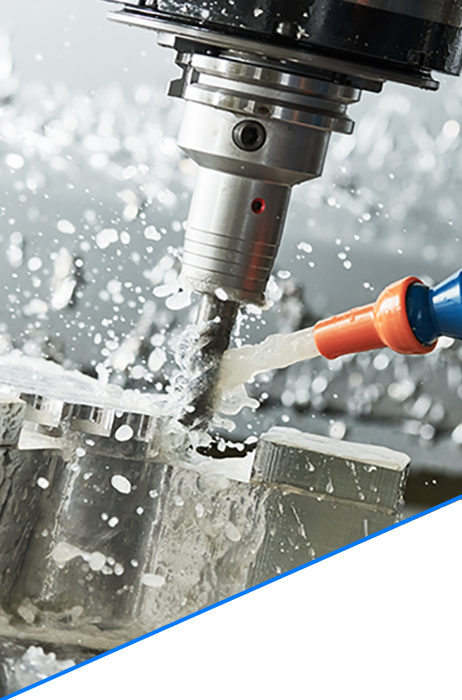 These Neat Cutting Oils are specially developed for EDM cutting, roughing and finishing of tools and dies.